Not that my pictures are perfect by any means, but yes they improved over the period of time.And here are few apps that I reach for the most when it come’s to beautifying my pictures. 1. Line Camera : I absolutely love this app for its filters, [clear, healthy, beauty, delicious and sweets] are my most used filters. It even has an option to add the bling effect to the pictures, well there are various other stamps that you can chose from but the shine-y bling effect is my favourite. 2.Lumie : Is another brilliant app specially if you want that beautiful bokeh effect. 4.PhotoWonder : If you love taking selfies, this is the perfect app to blur out any imperfections, even if you want to slim your face this is such a fun app to play with. 5. Curvegram : Ever wondered how pictures are watermarked with a curved text. This is what you need to give your text a fun twist. 6. TadaSlr : Well if you love the blurred effect of DSLR’s this app can help you achieve that look. When I didn’t have a DSLR I loved editing my pics with this app. 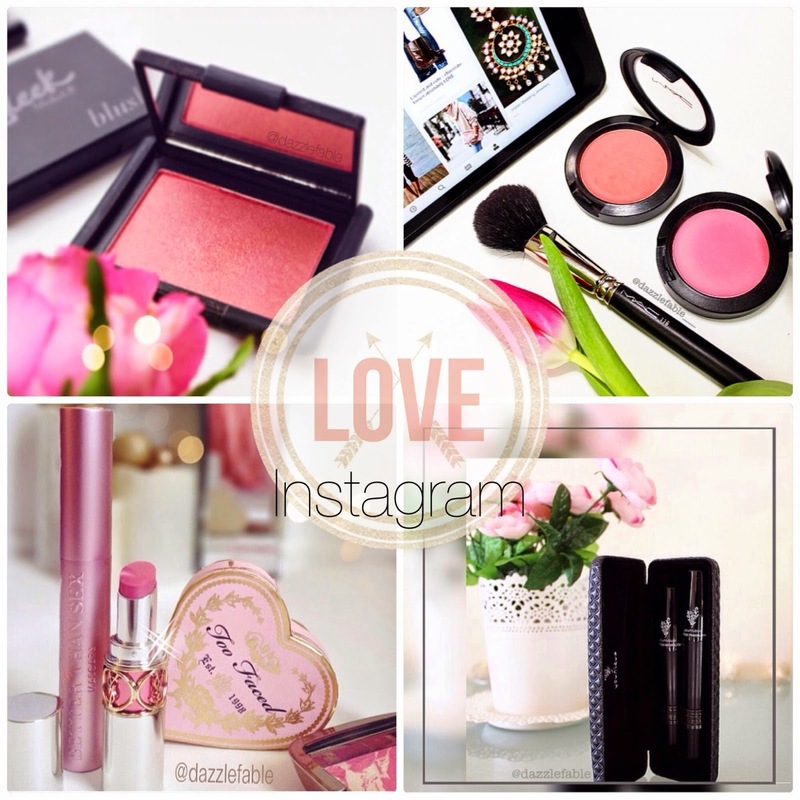 Hope these app help in beautifying your insta pics as much as they help me. And here are few helpful tips in getting a good follower number. – Never ask people to follow you, instead make your pictures worth hitting the follow button. – Give selfless Shout outs, this might seem quite superficial but share your favourite instagram accounts, people love what they see on instagram. And sharing beautiful picture might bring in some traffic to your account. – Comment and connect with other people, not just to increase followers but you might be surprised how you can meet some really awesome people, who share the same interest as you. – Last but not the least use lots of hashtags. And tag few of your friends and favourite instagrammers. And you, my friend, might be in luck for some new followers. If you like this post, don’t forget to share your favourite instagram account in comments below would love to follow some new people there. Next Post Products Empties|| What Skincare To Buy Next?